Tervetuloa Näkymä Kustannus r.y:n kotisivulle! Kristillistä kirjallisuutta netistä. by Greta Langenskjold, translated from the Swedish by Ruth Evelyn Wilder. 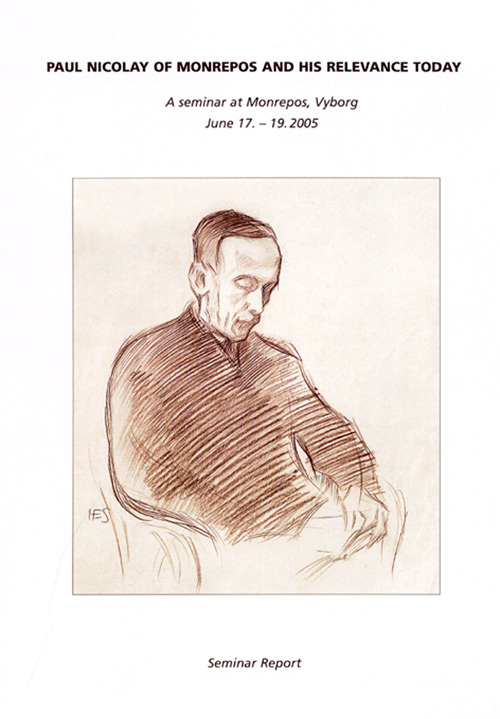 This report conveys the contributions given at a symposium held in June 2010 in the famous Alvar Aalto library and in the historic Monrepos Park in Vyborg, Russia, to mark the 150th anniversary of Baron Paul Nicolay (1860-1919). 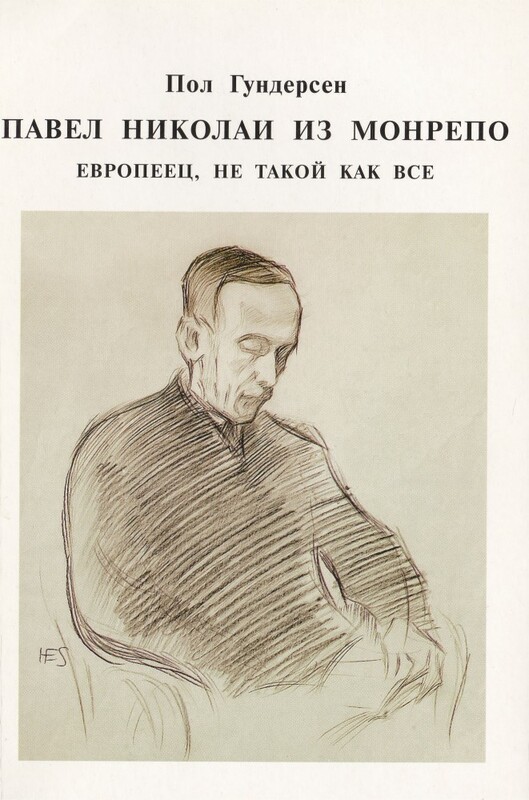 Over 50 participants from seven countries, for the most part from Russia and Finland, representing mainly business and the academic world, studied the significance of Nicolay's work and thinking for our societies today. The Western world has often been ignorant of some of the outstanding men and women of faith doing their life work in the Eastern parts of Europe, influencing contemporarylife and sometimes giving new direction to nations. 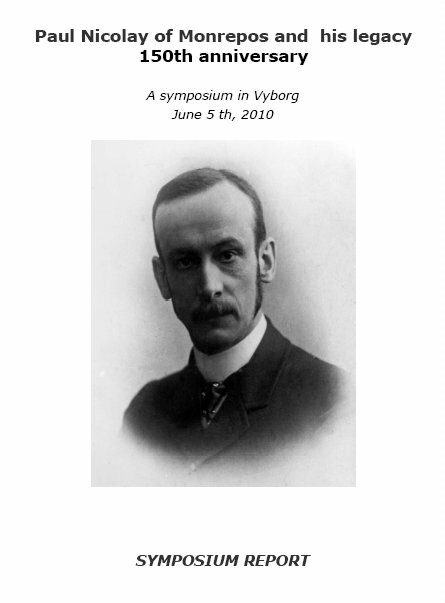 One who also merits to be rediscovered by the West is Paul Nicolay of Monrepos (1860-1919). His message has proved its timelessness.